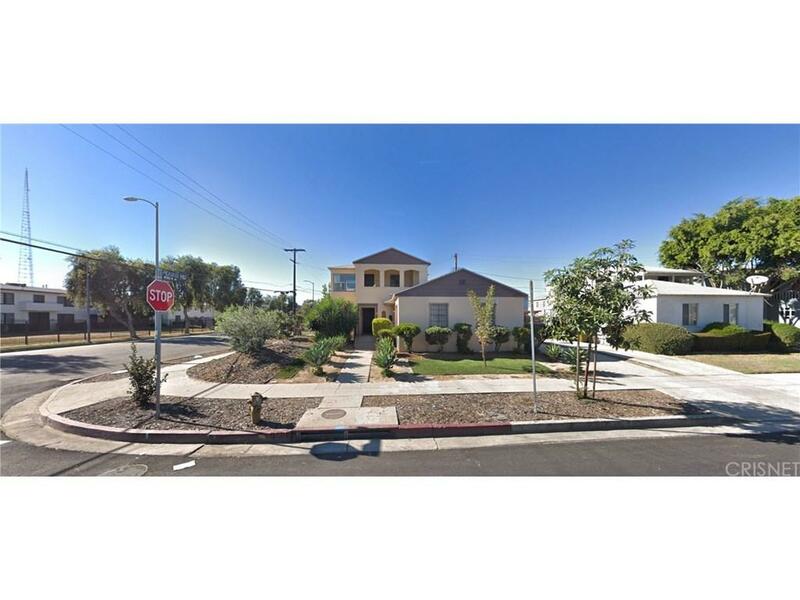 3569 Chesapeake Avenue is a Tier 3 TOC development opportunity to build a brand new multifamily property of up to 16-units located in the West Adams neighborhood of Los Angeles, California. The property is currently operating as a triplex offering an investor existing income while going through the entitlement process, or for an investor to hold as an existing triplex in a great and improving location. 3569 Chesapeake Avenue is a 7,165.5 square foot R3-1 lot located on the southwest corner of Chesapeake Avenue and Rodeo Road.